“Crazy Rich Asians” cast member Kris Aquino is currently embroiled in controversy in the Philippines. She has been accused of several things, the latest is of which is having threatened several Filipino celebrities including Korina Sanchez, Ricky Lo, Mocha Uson, James Deakin and James Yap. The accusation was from Aquino’s former project manager Nicko Falcis. The hullabaloo started when Aquino accused Falcis of using the credit card of her company Kristina C. Aquino Productions for personal expenditures. In November 2018, Aquino filed complaints of qualified theft and violation of the Access Devices Regulation Act against Falcis. The latter denied the allegations and made several revelations that even fueled the controversy. First, Falcis accused Aquino of funding a social media campaign to protect her brother former President Benigno “Noynoy” Aquino III against internet trolls. The latter did not deny this. 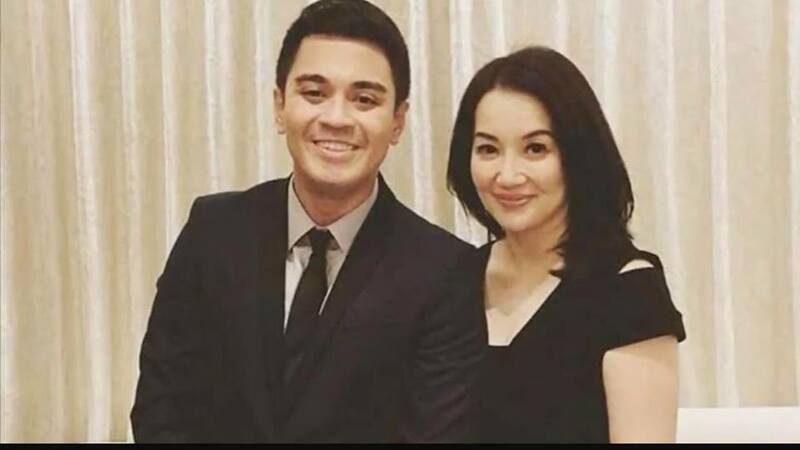 Second, Falcis released an audio recording of a phone conversation he had with Kris. In the audio, the latter can be heard making threats against the former. Again, Kris did not deny that the voice making threats against Falcis in the audio belonged to her. On January 16, 2019, she took to Instagram to explain this. As written in the Instagram post, Kris described the controversy as a “badly orchestrated demolition job being funded by personalities out for political revenge.” Falcis quickly took to Instagram to respond to this.